Bernie Sanders says it's "simply unacceptable" for the Democratic Congressional Committee to attack Texas candidate Laura Moser and others. 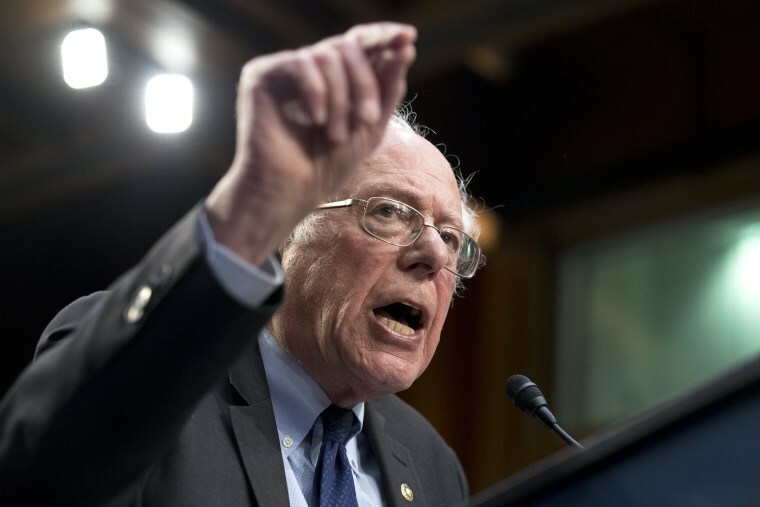 Sanders did not rule out getting involved in the race to support the candidate, Laura Moser, who already has the backing of Our Revolution, the political organization that spun out of Sanders' presidential campaign in 2016. "We’ll take a look at that race," he said.